A key factor behind winning the awards listed below depicts delivery of a truly consistent and high quality of Product and Service. Singapore Airlines is the world’s most awarded airline, and we’re both proud and humbled that customers and industry alike have recognised our commitment to service excellence. 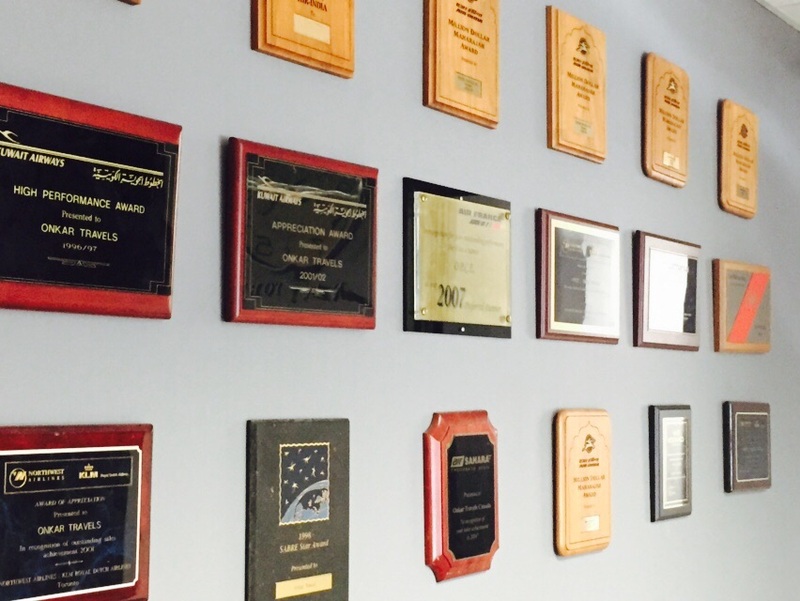 Learn more about the awards we have won through the years.